The casual fan might ask the question. 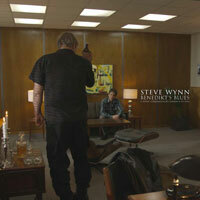 And, for that matter, the record label might ask the same question: Does the world really need another live album by STEVE WYNN after the gorgeous triple Live Tick 2-CD/DVD package of 2006? And that question must certainly be answered by a loud "YES!" 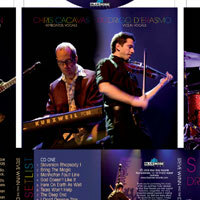 when the performance is so different from anything Steve has ever done before and as exciting and fully realized as Live In Brussels, the 2-CD/DVD souvenir from last Fall's tour with the Dragon Bridge Orchestra, a six-piece combo that features Chris Eckman and Chris Cacavas along with Miracle 3 regulars Linda Pitmon and Erik Van Loo as well as the astounding violinist Rodrigo D'Erasmo. Crossing Dragon Bridge itself was different from anything Steve had done before. 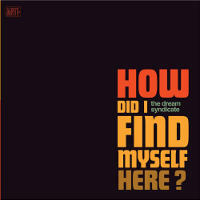 There were strings, choirs, mellotron and more unexpected elements that gave the record a quiet, acoustic, melancholic sound. A very important contribution came from Chris Eckman who not only produced and engineered the record but also played many of the parts along with Steve in his Ljubljana studio. From the earliest talk of a tour to support the album it was essential that Chris be part of the live show. But the big surprise comes from Rodrigo D'Erasmo, unknown to many of you but a member of one of Italy's biggest bands, After Hours. 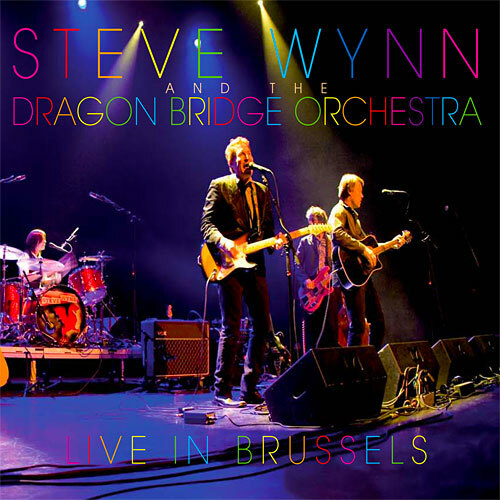 The show was recorded on October 2 at the Ancienne Belgique, one of the best clubs in Europe and one of Steve's favorite venues in the world. The audio and video facilities at this club are second to none and the show was captured in style. Naturally, much of CDB is represented here and taken to new levels but you can also expect to hear old favorites as well as unexpected buried treasures from Steve's career. Songs like Boston, That's What You Always Say (reconfigured as almost a chamber orchestra piece!) and Amphetamine site side by side with Tears Won't Help, Here On Earth As Well and Silence Is Your Only Friend. Even the most familiar songs sound unlike they ever have before. 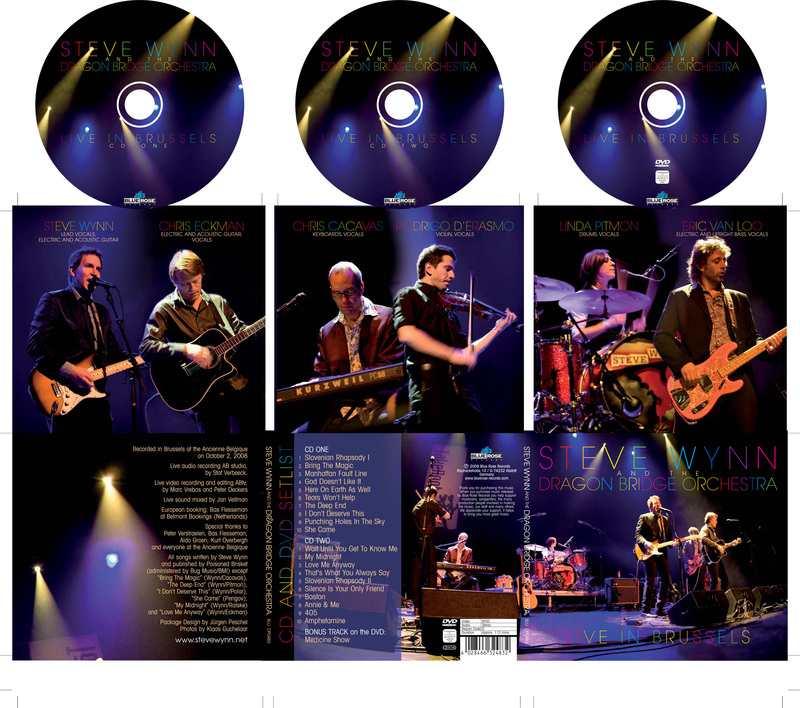 Live In Brussels (Physical Version)contains the complete show on 2-CDs and one DVD (PAL format only) and the sound was mixed and mastered by Andy Horn who also was at the helm on Live Tick. The tour lasted only 3 weeks, leaving a trail of stunning reviews. This band won't be touring again anytime soon but you can experience the whole event in your own home as though you were there in Brussels that night. Bring The Magic indeed!